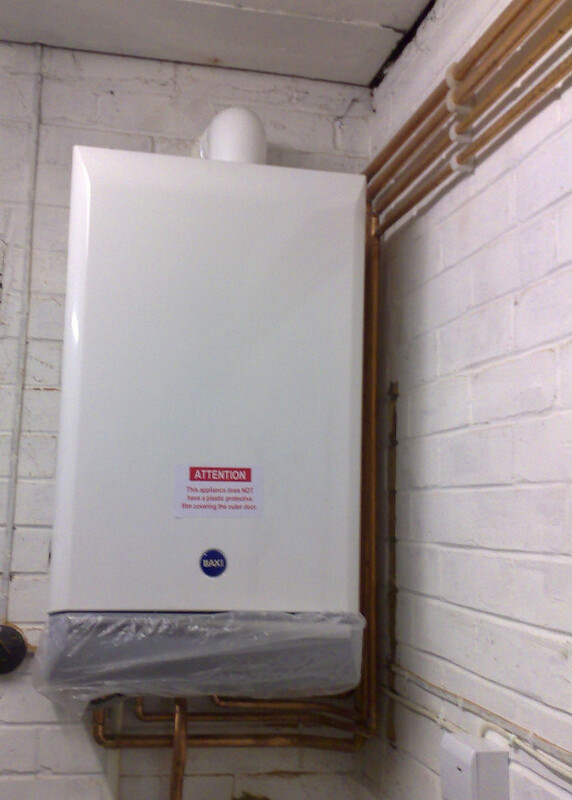 Heat-in are Gas Safe registered heating engineers who supply and install gas boilers. For similar replacement boiler companies in this area please visit the York boiler page. 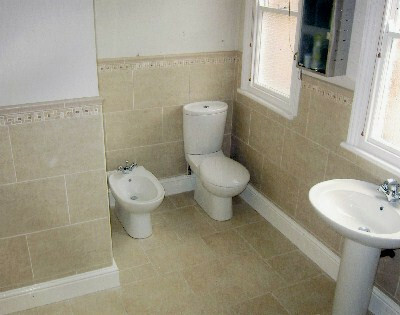 For all your Plumbing & Heating needs. Quality Bathroom Installation, Replacement Boilers , Full Heating Systems down to a dripping tap , very competitive rates. For heating solutions in York, Harrogate, Leeds and surrounding area, you can rely on the quality of service and coverage at heat-in Our services are offered to all types of customers from the domestic and light commercial sectors. 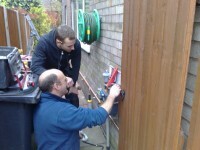 As plumbers/central heating engineers in York, whether you need central heating or a fitted bathroom, rest assured that we have the expertise to cope efficiently and competently with all your requirements, no matter what the scale. Our work ethic insists on the highest quality of installation, maintenance, service and expertise that afford the customer complete peace of mind. We are a company using the latest equipment to carry out our work efficiently and to very high standards, with all insurance and safety considerations met.